Yesterday was Endangered Species Day. This is a great time to think about how humans have affected other life forms on this planet. In short: we have not been very good to them! Life has existed on this planet for 3.8 billion years, and in that time, there have been extinction periods. However, in all that time, scientists have found that there have been 5 major extinction periods. These were caused by global climate change, meteor or comet impacts, massive volcanic activity and other reasons. Today, however, humans have entered into the fray. Due to climate change, pollution, and the purposeful destruction of habitats, we humans have triggered the 6th major extinction period of life on this planet. Humans can be a force for good in the world! Get involved today. 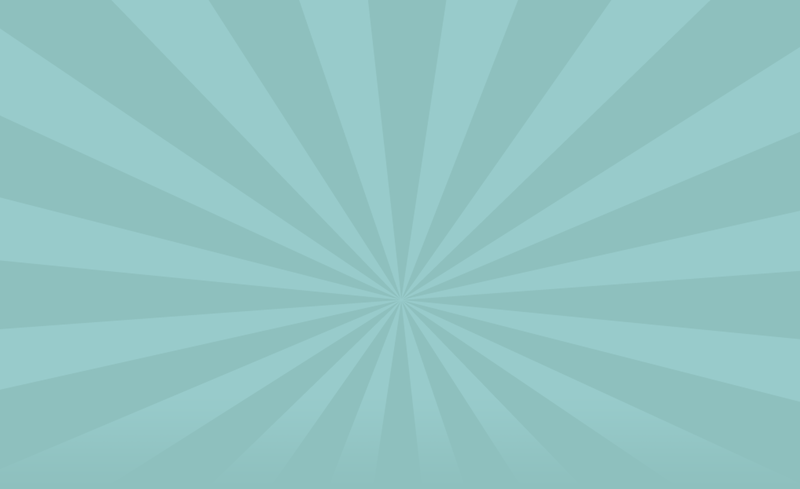 Jennifer Joy Podcast, Episode 2: Evolution Cooperates?? Check out our latest podcast on evolution! Wherein we ask the question, “Is competition the only driver for evolution?” And answer with bad French accents and NASCAR metaphors. Enjoy! What’s the most effective way to teach junior high and high school students about science? Long, droning lectures? Or by using comedy, characters and hip hop-style vocal sound effects?? 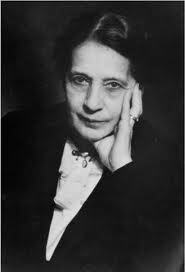 Ever since I read E=mc2, A Biography of the World’s Most Famous Equation, I’ve been fascinated with Lise Meitner. Born in 1878 in Vienna, this Jewish woman overcame extraordinary prejudice against educated women, and the even greater prejudice against women in science, to become one of the world’s most remarkable physicists. Her crowning achievement came not when she was in her 20’s, like so many genius male scientists, but rather, at 59 years old, after a narrow escape from Nazi Germany. At the University of Vienna, Lise fell in love with physics. She had a beloved professor, Ludwig Boltzmann, who welcomed women into his classes. He treated his students like family. Lise excelled, continuing her studies until she became the 2nd woman to earn her PhD in Physics at the university, in 1906. After graduating, she had few choices. She excelled in research and lab work, but there were no jobs for women in research. She started teaching (the equivalent of high school teaching) and did research at night. She was so engaged with her scientific work that she published 3 papers in one year. She knew she had to go further. She had heard a lot about the work being done at a university in Berlin. Since she was being paid so poorly for her teaching work, she was still being supported by her parents. So she had to ask their permission to go to Berlin. They agreed. As for research, she approach a lab run by Emil Fischer, who was quite stridently opposed to women being in science. He did not want to give her lab space. When one of his young chemists, Otto Hahn, wanted to work with Meitner, he reluctantly agreed. She could use a basement carpenter’s shop, with a separate entrance. She had to promise not to set foot on the upper floors. A year later, women were allowed into universities. Fischer relented, and said she could come to the main floors. Still, many male students pointedly ignored her and otherwise let her know she was not welcome. She was paid nothing until 1912, while the men earned at least a small stipend. Her parents had to continue to support her. Given this atmosphere, Lise’s talents were eventually recognized and rewarded. By 1917, Emil Fischer named her the head of the Physics section at the lab (that was now renamed the “Kaiser Wilhelm Institute”) in 1917. KWI also gave her the status of Professor in 1919, the first woman to achieve that status in Germany. She was officially a part of the golden age of physics. She had a rich life in Berlin, with lots of friends. She was respected in her field. This continued even after Hitler took power, in 1933. Lise was 54 years old. She still had her Austrian citizenship, which provided her a little protection against the Nazis. Also, she was very much wanted at the Institute. In 1934, Irene Joliet-Curie and her husband Frederic induced artificial radioactivity in Aluminum, a breakthrough for which they received the Nobel. It was a thrilling time to be in physics. Lise really didn’t want to leave Berlin and her work. So she stayed. She repeated Fermi’s experiments – he tested every element for artificial radioactivity – and confirmed his results. In 1937, she enlisted her former lab partner, Otto Hahn, to begin experiments on artificial radioactivity using “slow neutrons”. By July of 1938, though, Nazis had infiltrated every part of German life. Nazi scientists pressured Otto Hahn, who was now the head of the KWI, to fire her. “The Jewess endangers us,” they claimed. Hahn resisted for awhile, but then word came down that the secret police were actually getting ready to arrest her. She escaped, with the help of Dutch colleagues, with only a couple of small suitcases of summer dresses. All of her work and the rest of her belongings were left behind. Her life, and her career, would be completely shattered by this. She was now a refugee. If she had left in earlier years, she might’ve found another position. Einstein left early and got a position at Princeton. Many other physicists did the same. There were few positions available now. She ended up in Sweden, at a new institute where she was given no lab, no lab assistants and no respect. Had she known this position was so bad, she wouldn’t have accepted it. On Christmas Eve of 1938, Meitner and her nephew, Robert Frisch, were spending time together. Frisch was also a physicist. He wanted to go skiing, so he skied while she walked. They puzzled over Hahn’s latest letter. It seemed that he thought that the Barium they were using as a sort-of adhesive for the radium experiments, was sticking to bits of radioactive particles. This made no sense at all… until Meitner realized that the radium atom might have split. She quickly sat down on a tree stump and made calculations. She realized that the radium atom was already so packed full of protons, that pushing in the additional neutrons could cause it to split wide open – thus fulfilling Einstein’s special relativity predictions. Many of the scientists working on artificial radioactivity had actually induced fission, as it came to be known, but didn’t recognize it. Lise did. This was the crowning achievement of her career. And Otto Hahn won the Nobel for it. Yes, good ol’ sexism. For his part, Hahn ended up working for the Nazis. He was proud of his Nobel and insisted it belonged to him and to the field of chemistry. Physicists were outraged by this, but the Nobel committee would not change their decision. Thankfully, Lise Meitner left her papers to Cambridge. She kept Hahn’s letters and made copies of her own. The papers were there when historians were finally ready to recognize women’s contributions to science.